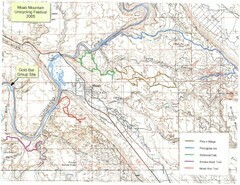 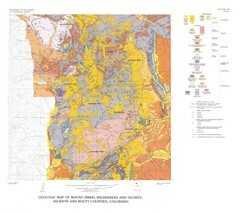 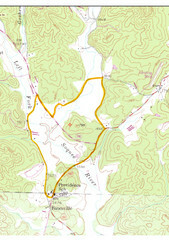 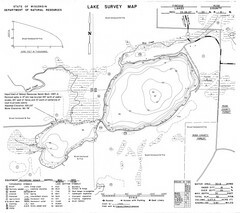 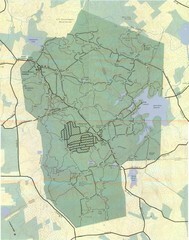 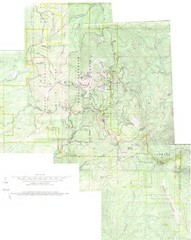 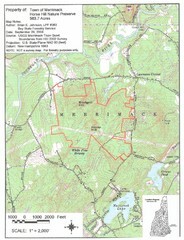 A Topographical map Horse Hill Nature Preserve. 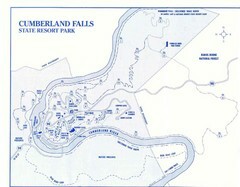 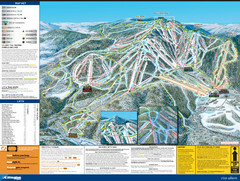 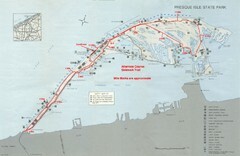 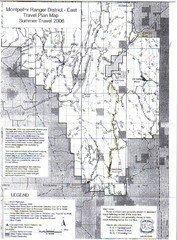 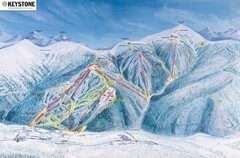 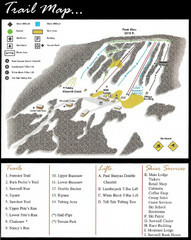 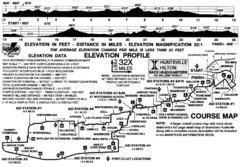 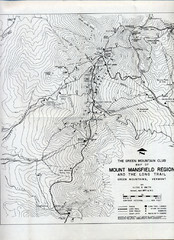 Map shows trails, lifts and skier services. 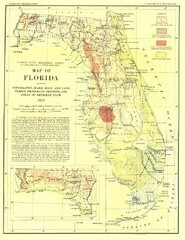 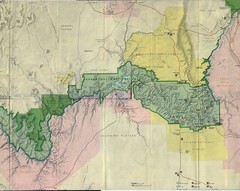 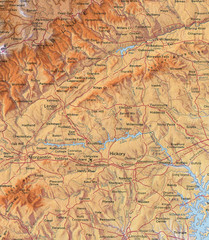 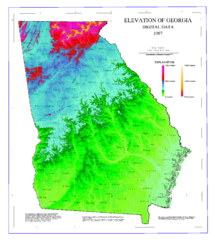 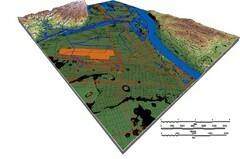 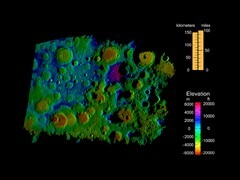 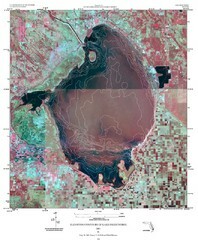 Digital elevation map of Georgia, U.S. 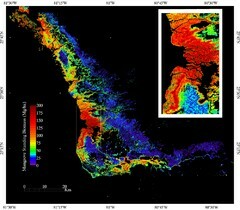 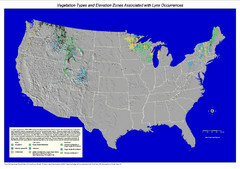 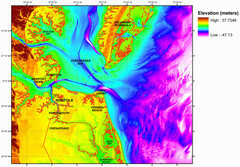 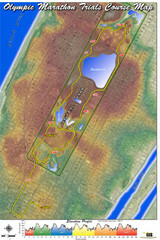 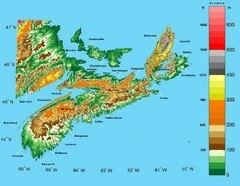 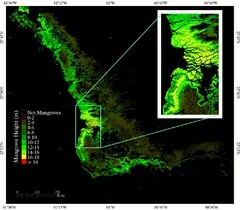 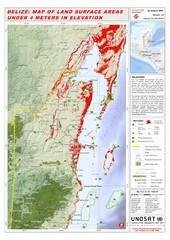 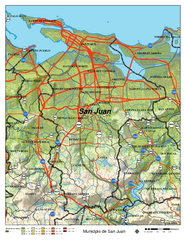 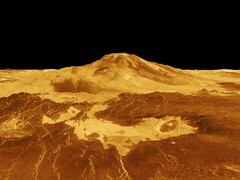 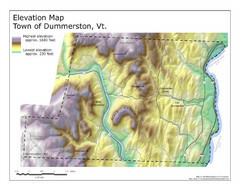 The map shows the current coverage of Jonathan de Ferranti's Digital Elevation Model (DEM).